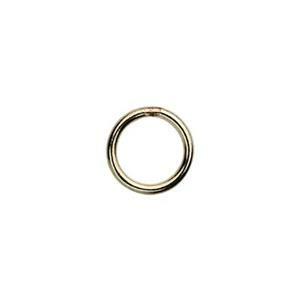 This 5mm jump ring is laser welded, or soldered, closed for foolproof security. You can thread this link onto a chain or stringing material as an attachment point. Or, use in chain finishing.